Venue: Krasnoyarsk, Russia. 17, 60 let Obrazovaniya SSSR. Sport Complex «Solnechny». 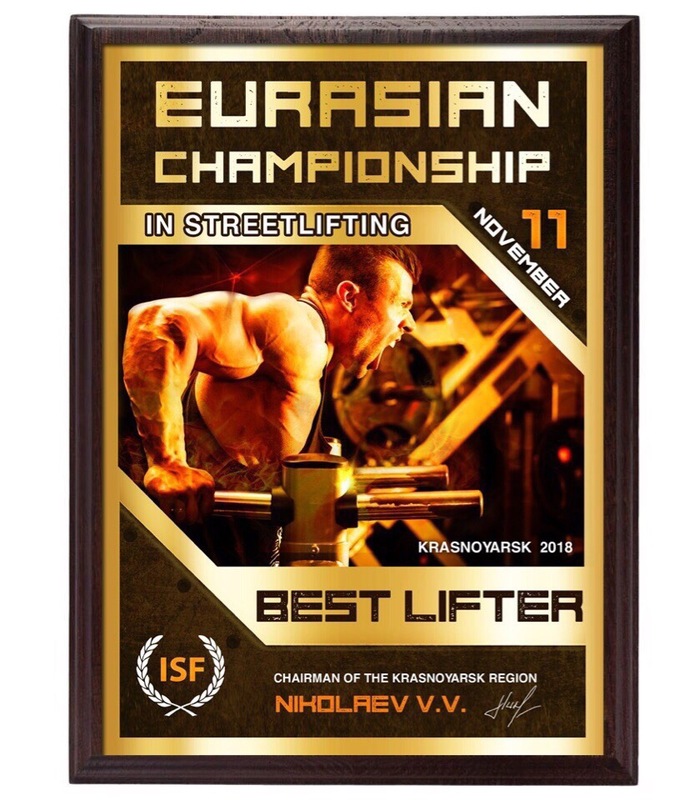 Schedule of weighing and lifts will be made based on preliminary applications and will be available from October 29, 2018 on the official website of the Federation: http://streetlifting.ru/en/eurasia2018/. The team captain or her representative is required to keep a score of his team. 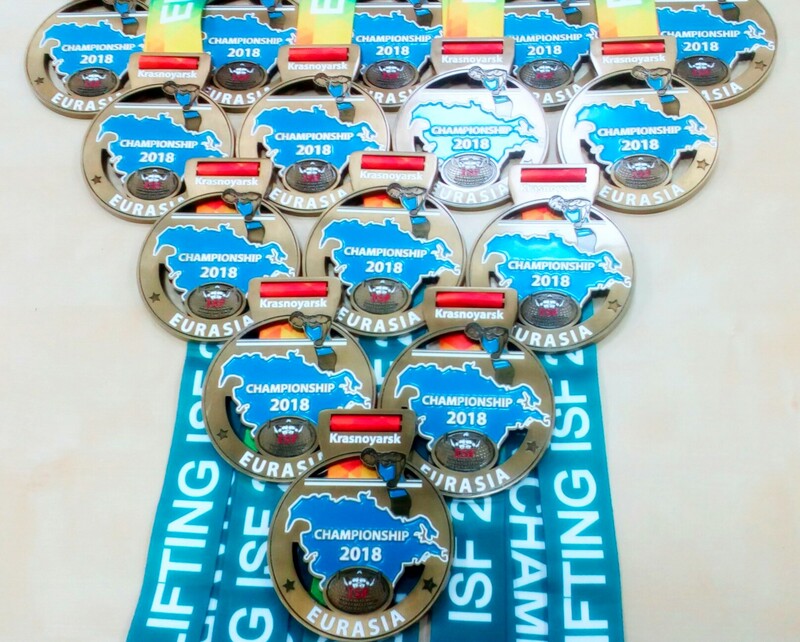 Immediately after the end of the competition, the captain or an authorized representative of the team is required to provide a list of the best eight (8) lifts of his team to the secretariat to verify the correctness of the calculation. If the calculations were not provided, then the team does not participate in the team competition. The application deadline is October 26, 2018 (inc.). Single lift: 2000 RUR / 32 USD. Two lifts or more: plus 1000 RUR / 16 USD for one nomination. 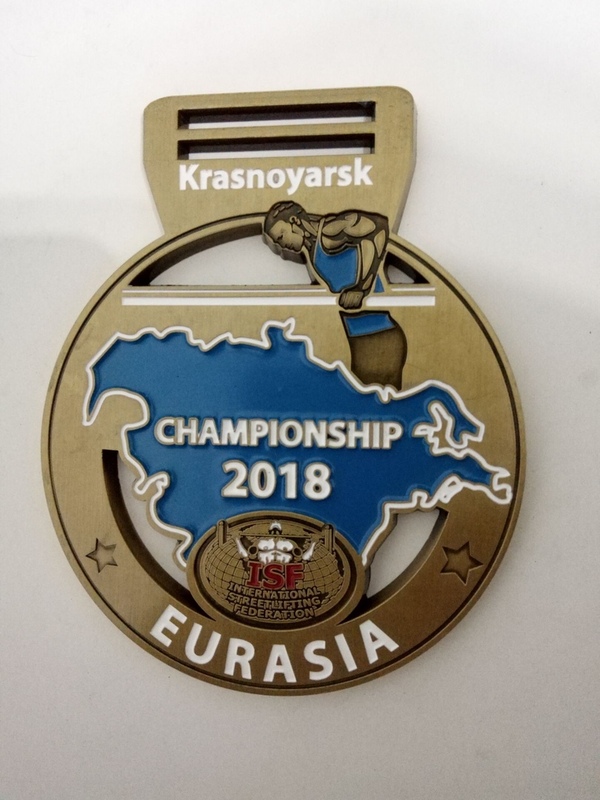 Athletes who did not submit a timely application before October 26, pay an entry fee and a fine of 1000 RUR / 16 USD on the spot while passing the registration during the weighing procedure.